We connect schools, families and communities. 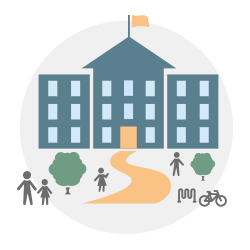 Your school is a hub for your entire community. Rediker’s integrated school management system not only connects everyone within your school, it connects your school to your students, families and everyone in your community. Our integrated solutions provide you with a school management system designed to improve and connect departments, faculty, and staff. Learn how we help your school. Our software solutions keep your students and their families informed and involved. Deliver homework, media, and report cards and receive applications, payments and forms. See how we connect you with students and families. Your school is a focal point for your community. Our solutions help you stay in touch by providing responsive websites, fundraising and contact management. Learn how we keep you connected with the community. Rediker Software provides technology solutions for PK-12 public, private, catholic, charter, and international schools. Our software solutions offer many advantages, including interoperability, school-to-home communication, mobile access, and real-time reporting. 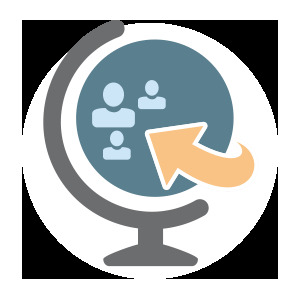 Administrator’s Plus is easy for users to learn and easy for IT administrators to manage. If you are looking for a student management system program that is comprehensive, easy to use, and is backed by a professional support team, there is no better solution than Rediker. From online inquiries and applications, to managing student and staff data, to connecting with students and families via web and mobile, Rediker Software's total school management can transform your school. Streamline administrative tasks and save time and money with our integrated student information system. 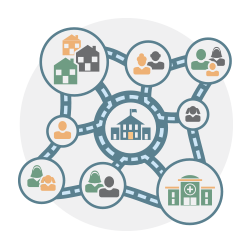 Manage student information across your entire school district or Catholic diocese. Improve school-to-home communication with web portals for teachers, students and parents. Build your best school schedule with our powerful Master Schedule Building solution. Access and manage student data on phones and tablets with our mobile apps. Manage your entire admissions process, from online applications to enrollment. Improve professional development with classroom walkthroughs and teacher evaluations. Manage student billing and complete fund accounting for your school. Connect other school operations like nurse, library and cafeteria with our School Office Suite. Impress your school community with a great-looking, affordable responsive website. 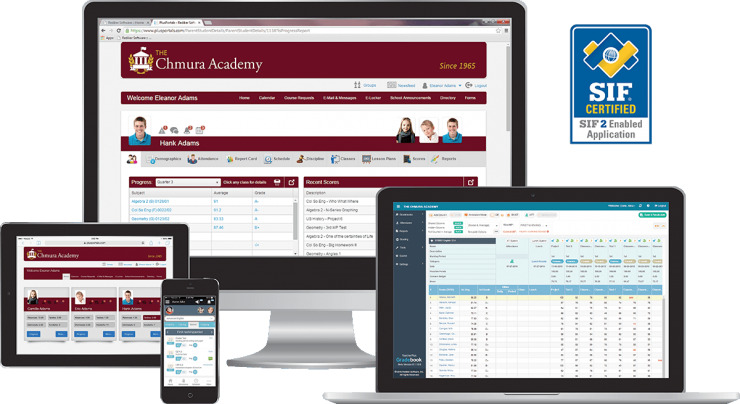 Trusted by Schools Across the U.S.
Rediker Software is a leader in school management software for PK-12 public, private, catholic and charter schools. We work with both single schools and entire districts and dioceses. Our very first partner school in 1980 was a Catholic school in Massachusetts and they still use AdminPlus to this day! We provide educational technology to International Schools in more than 120 countries around the world. Find out more about our unique software solutions for PK-12 International Schools. 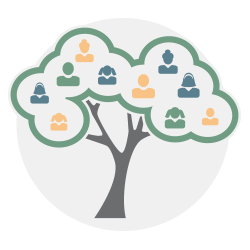 Our integrated school management system is easy to use, but when you need technical support we are here for you. Whether you choose our phone support, email support or online support portal, you will find the help you need quickly. 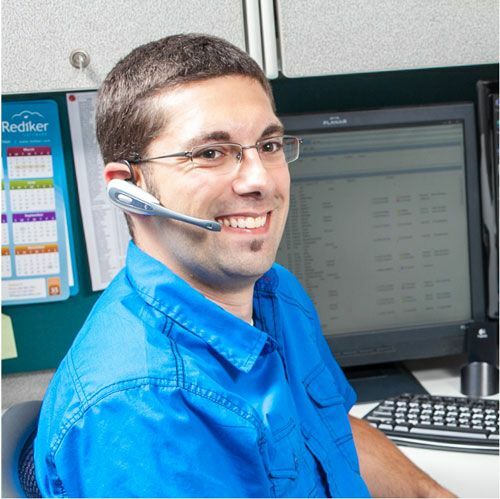 Our company enjoys a reputation for the best tech support in the industry, with a 92% customer support satisfaction rating! You cannot mention Administrator's Plus without talking about the Rediker customer support and customer relationships. The tech support is very responsive and helpful. They patiently walk you through any module of Administrator's Plus and even remote in to help with more complicated questions or issues that might arise. Through tech support, road shows, and general communications, Rediker values their relationships with their customers." We have helped thousands of schools increase productivity and streamline data management for over 35 years. If you are ready to learn more, you can easily request information or join one of our weekly webinars. Ready to get started with Rediker Software's school management solutions? Fill in the fields below and a dedicated Rediker Software representative will get in contact with you.